We are a Sydney-based production company specialising in online learning and video production for education, social and workplace change. 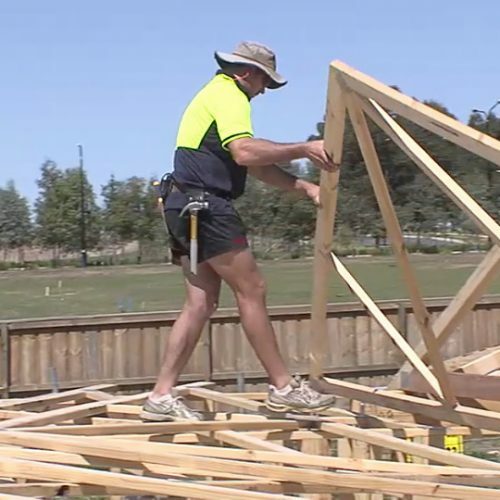 A video to demonstrate how to erect roof trusses and frames efficiently and safely. 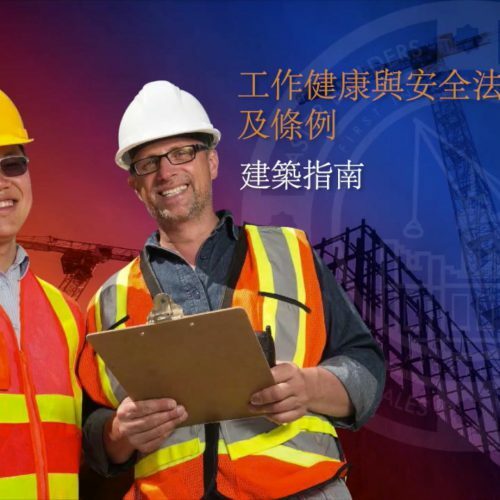 A video that clearly explains the new WHS laws in 9 languages. In relation to the Multi Lingual DVD program, everywhere we have promoted, disseminated, discussed i.e. numerous industry committee meetings, Master Builders Association of NSW have received very positive feedback.